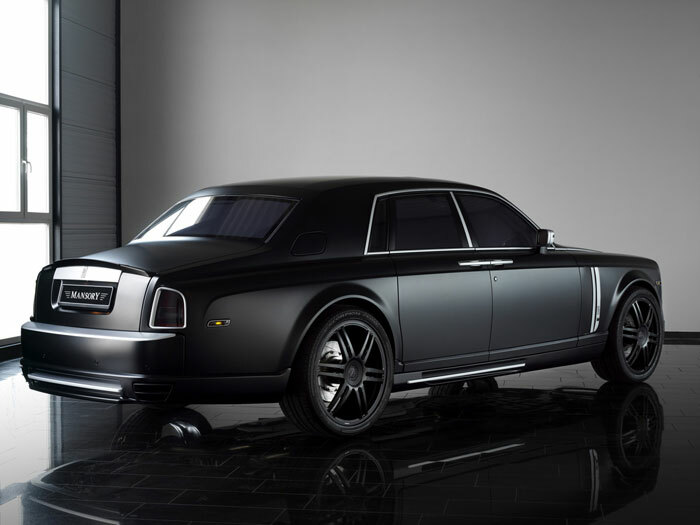 The flagship model for Rolls Royce is the Phantom, a model that has gone back since the Rolls Royce inception with different generations of design through the years. 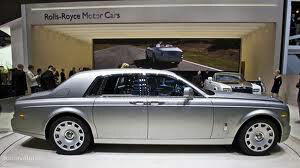 The current model is signature Rolls Royce in ever detail and design. It is considered the top level of luxury, usually setting the bar for how other luxury vehicles to copy from. Besides being afforded the high level of affluence that it offers, the car is a hand made mechanical prodigy. They come with a V12 6.75 liter engine that displaces over 450 hp without a second thought. For the person that needs to arrive with power and style, the Phantom is perhaps the definition of all that.